Eclectic selection of new items and articles this week. We have a new section on insurance – please let us know your experiences. 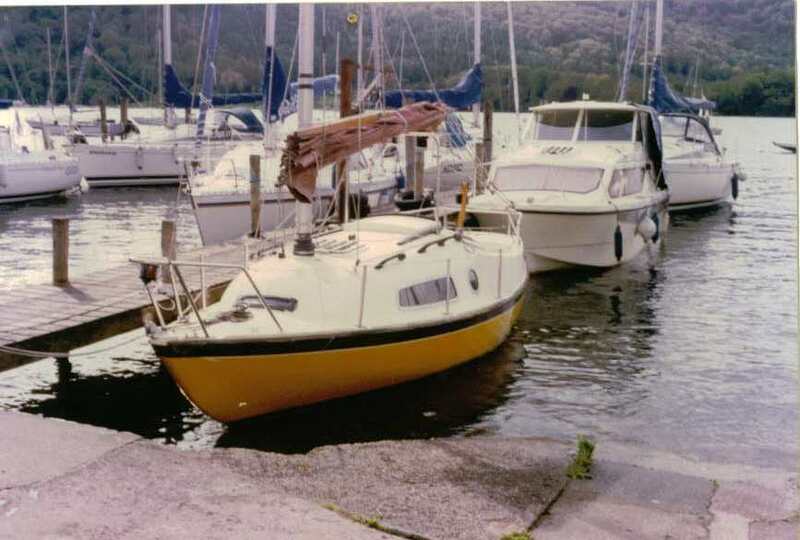 A 1968 boat test of the Corribee and 1982 boat test of the Coromandel in the Pictures/Books/Articles/Videos section. Also in this section, a link to a nice video of Vixen in the Kilbrannon Sound thanks to John Kiely. 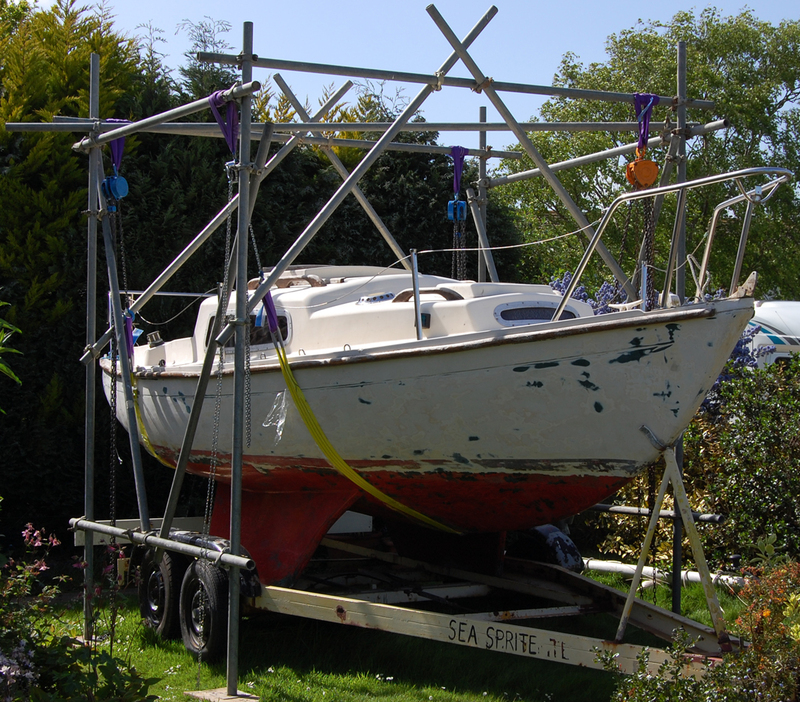 Martin Hudson has provided an interesting article about a home made boat lift. Alan McKeand tells us about a great value paraffin stove that he uses. 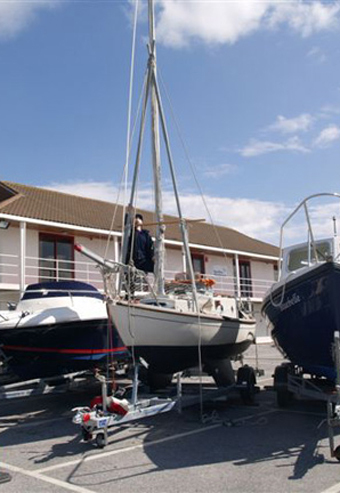 sCorribee and Roger Taylor demonstrate how to lower a mast single handed. Nathan Whitworth shows how to make a temporary track repair and how to replace a lost stern locker hatch. Declan McKinney has started a page about tenders. Would you like to contribute an article? Check out our new article wish list. This entry was posted on August 7, 2009 at 19:02 and is filed under Announcements. You can follow any responses to this entry through the RSS 2.0 feed. You can leave a response, or trackback from your own site.